Nantes is hosting this year’s conference and exhibition Ocean Energy Europe. 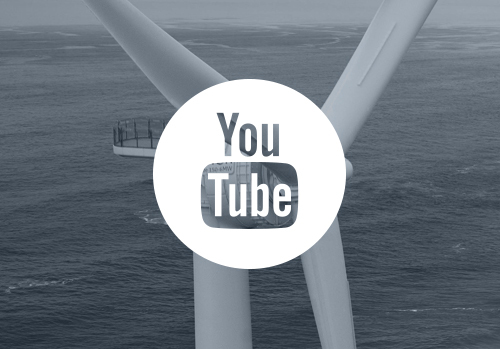 This international event devoted to marine energy, being held in October, will be an opportunity to put the spotlight on the Pays de la Loire region and its commitment to the development of the MRE sector. 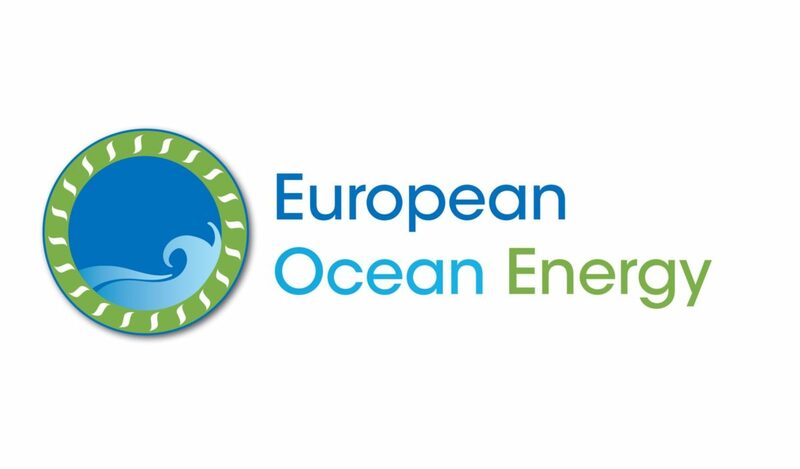 Ocean Energy Europe (OEE) has established itself as an essential gathering for MRE professionals. Both a conference and an exhibition, the event is a superb occasion for professionals in the sector to meet. It also brings together major contractors and high-profile policymakers. The French region boasts a historically strong industrial fabric in the maritime economy, built around the STX France and Nantes – Saint-Nazaire Port shipyards.